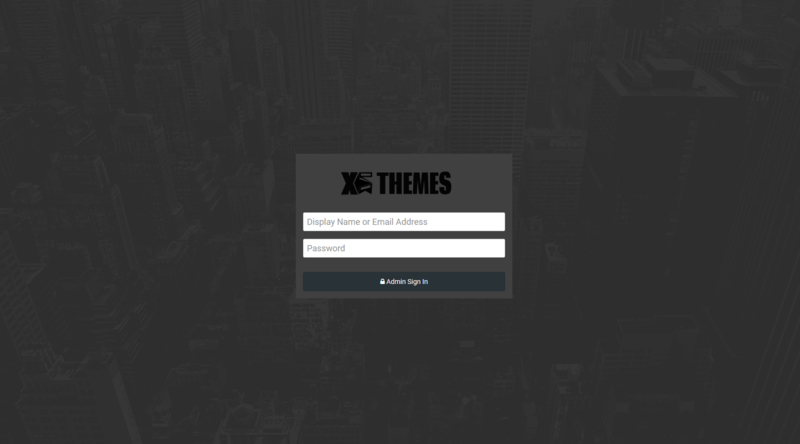 4.2 Black is here with a theme for your forum and acp! Customize your login page with your own branding and logo! Easy to use settings without touching a line of code! Dark theme for front and back of your site! Easy to match the branding of your site/business!